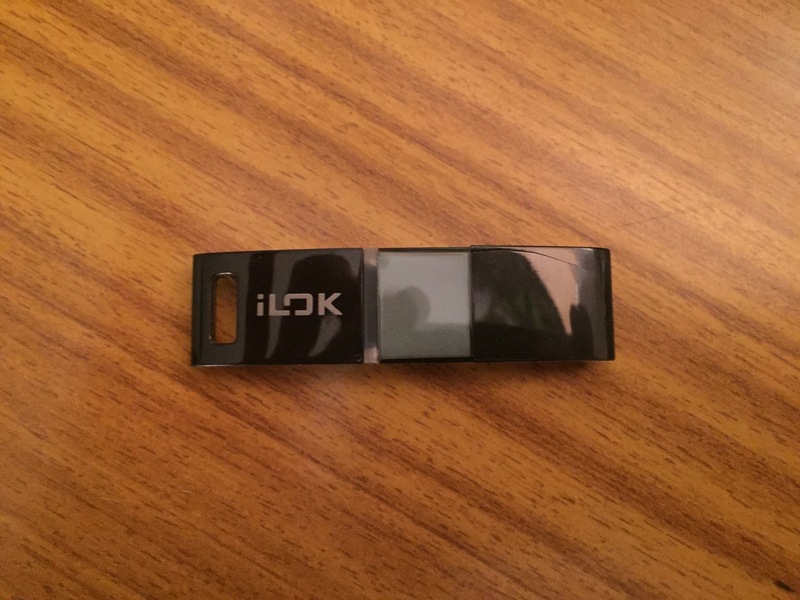 iLok 2, Computer Keyboard from PACE Anti-Piracy Inc..
Linn Sondek's review (This content has been automatically translated from French)" Compulsory"
Nothing special to report good. 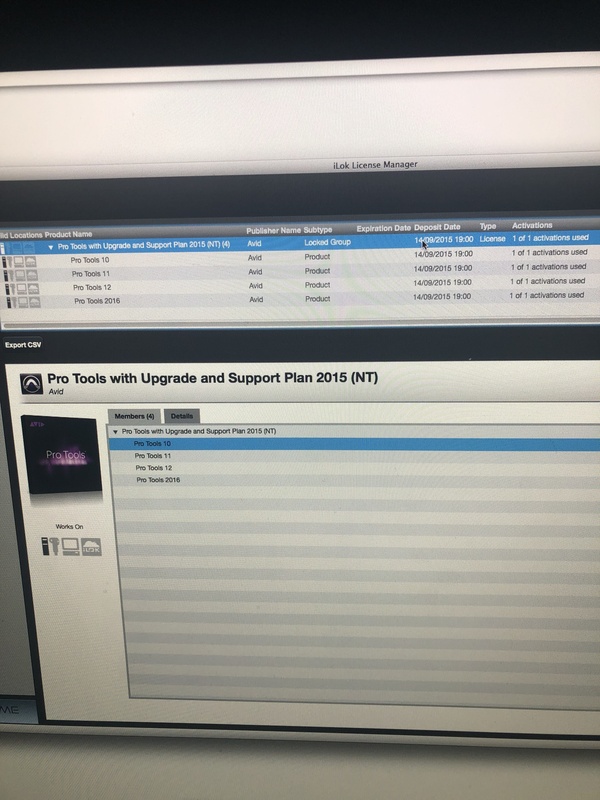 Alas mandatory to use Pro Tools. 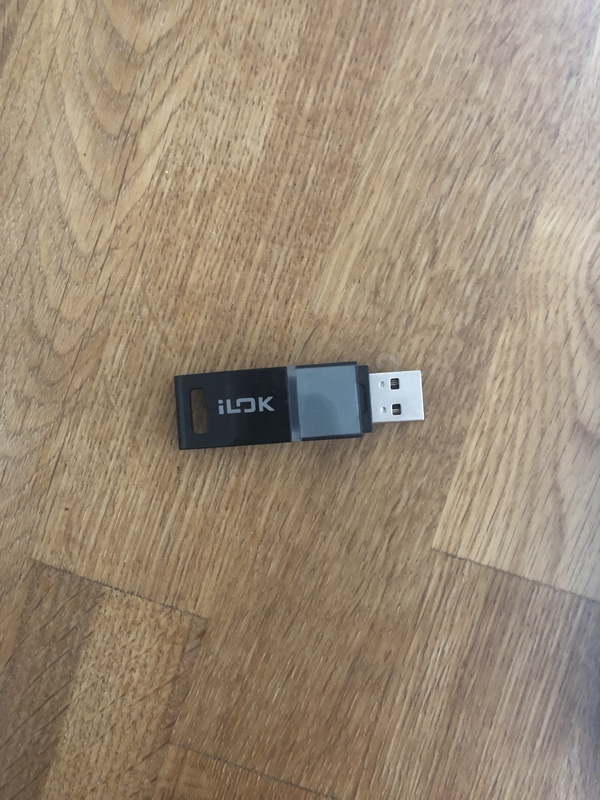 Linn Sondek's review (This content has been automatically translated from French)" Required and necessary"
This key is required to run Pro Tool (MP9 in my case). 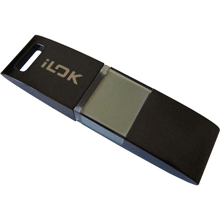 Without it, it proves impossible to run the software because the license is stored elsewhere as may be the case with software managed by eLicenser that leaves the choice of the place of storage. 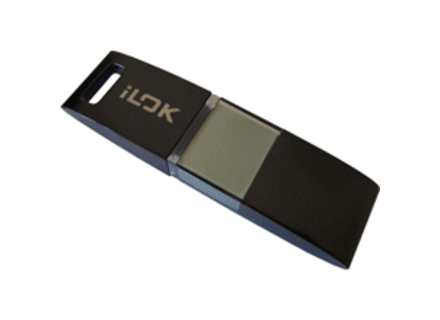 With the iLock, we can move from one computer to another provided that Pro Tool is installed and connected key. 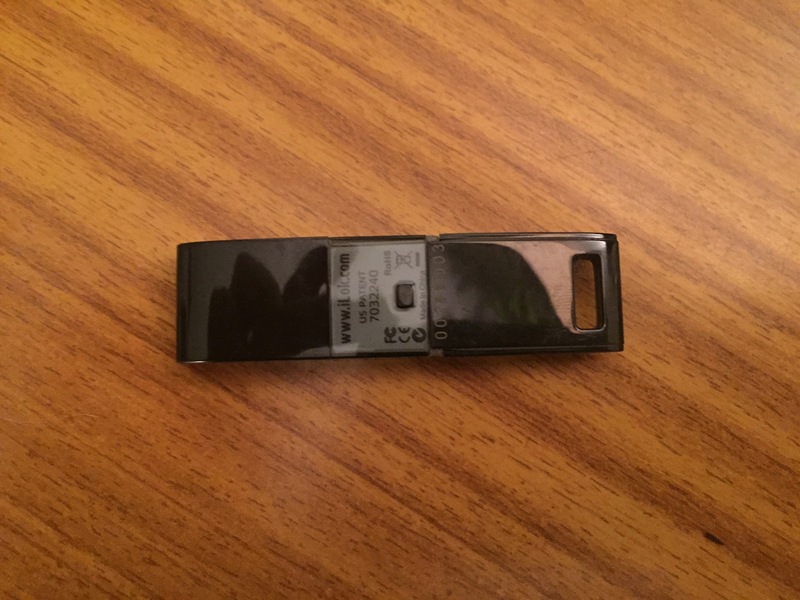 Obviously, if the key is defective there is no backup solution and we must wait until after the return of this Avid returns a running key.